Bangladesh have retained interim coach Courtney Walsh to oversee the national side in next month’s Twenty20 international series against Afghanistan, the cricket board said Sunday. 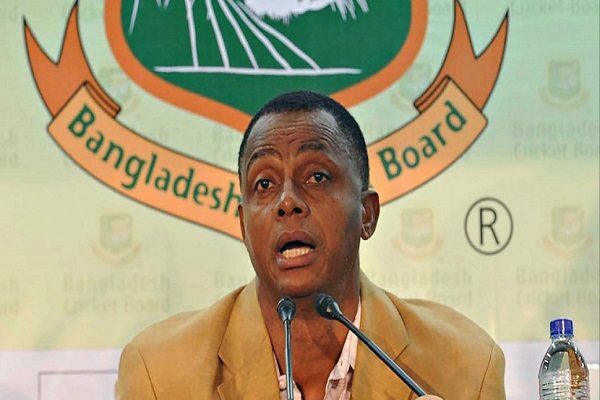 The Bangladesh Cricket Board (BCB) has appointed Courtney Walsh as the head coach of the national team for the T20 international series against Afghanistan next month, said a BCB press release. 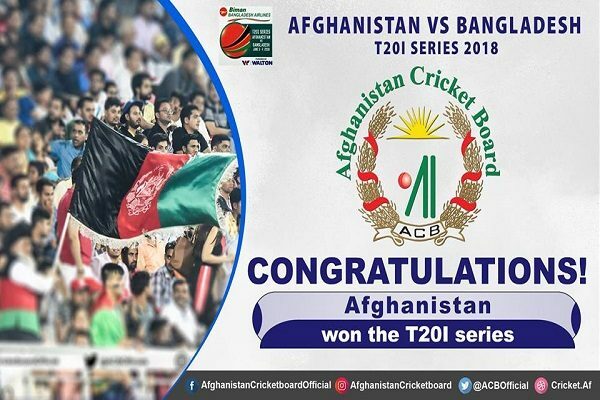 The Tigers will play three matches against the Afghans, on 3, 5 and 7 June in Dehradun, India. 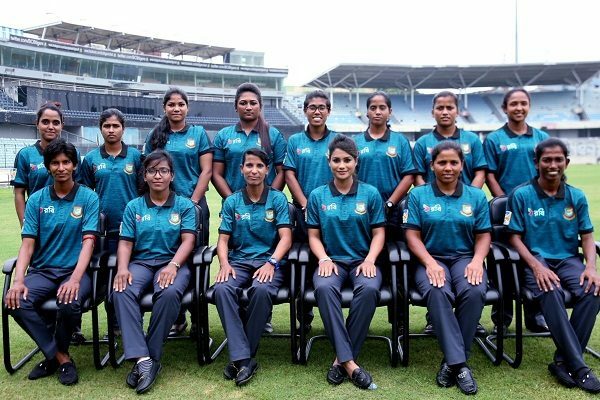 The Bangladesh team are scheduled to leave for Dehradun on 29 May. 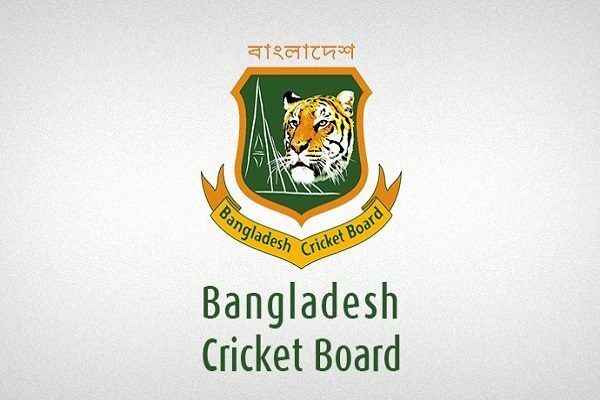 Bangladesh have been without a head coach since Chandika Hathurusingha stepped down in October after three years at the helm. Walsh had performed the same role during the Nidahas Trophy tri-nation series in Sri Lanka in March. The former West Indies paceman said his side would keep their minds on the task at hand. “We won’t be thinking of losing and having a fear of losing. 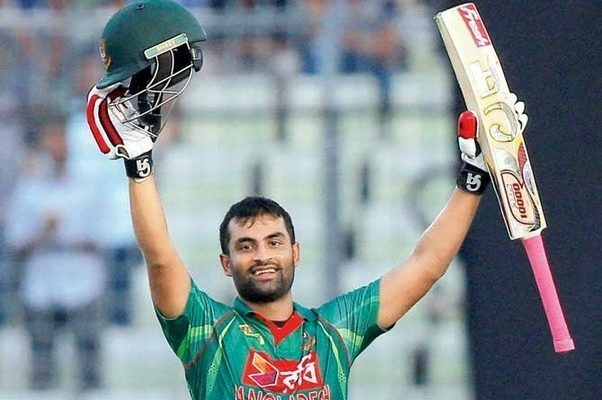 If we back ourselves, play good cricket, (we) will win,” Walsh told reporters in Dhaka on Sunday.